selecting the RAA2015 option for special issues, and then selecting "Juan Madariaga" or "Barbara Łydżba-Kopczyńska” as the review editor. Accepted contributions will be published in a Special Issue of Journal of Raman Spectroscopy, dedicated to RAA2015. 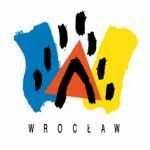 selecting the RAA2015 option for special issues, and then selecting "Juan Madariaga" or "Barbara Łydżba- Kopczyńska" as the review editor. The deadline for submitting manuscripts is the 20th of November, 2015.
scheduled on Wednesday afternoon, 2nd of September from 16.10-18.00.
during the afternoon session on Friday, 4th of September. We are glad to inform that 8th International Congress on the Application of Raman Spectroscopy in Art and Archeology was involved as a celebrating event in the program of International Year of Light 2015 organized by UNESCO. “An International Year of Light is a tremendous opportunity to ensure that international policymakers and stakeholders are made aware of the problem-solving potential of light technology. We now have a unique opportunity to raise global awareness of this”. 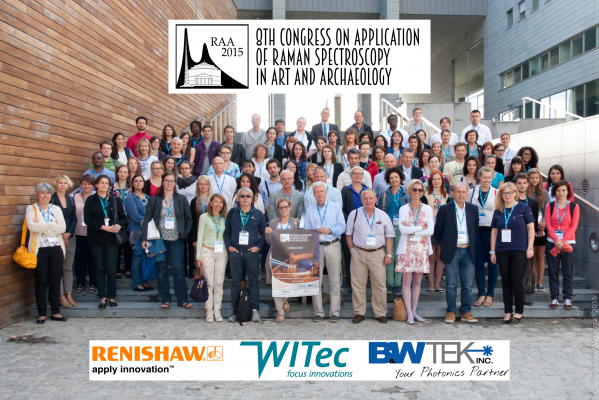 We are honored to announce that Journal of Raman Spectroscopy will continue their support to 8th International Congress on the Application of Raman Spectroscopy in Art and Archeology through another special issue. Works of high scientific quality presented at the RAA 2015 are candidates for publication in a Special Issue of Journal of Raman Spectroscopy. We are pleased to inform that Journal of Raman Spectroscopy in regards to the quality level and the high number of accepted papers of manuscripts presented during past congress RAA2013 in Ljubljana decided to publish double special issue before the end of 2014. © 2019 RAA 2015. Design by Free CSS Templates.